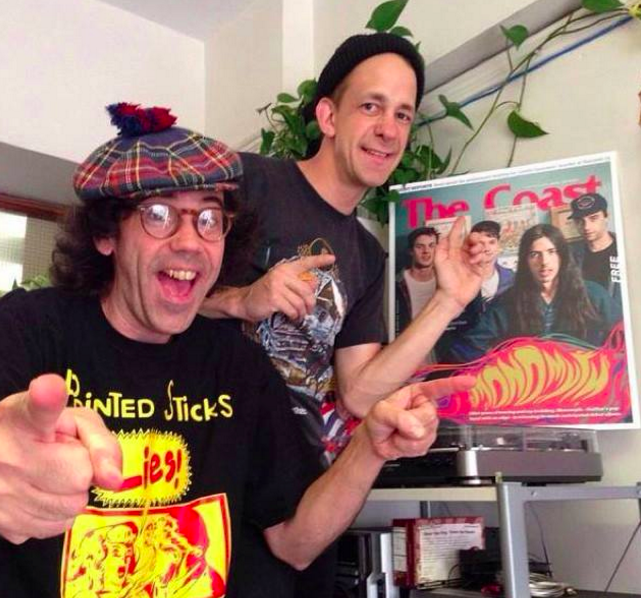 Today, Vancouver's indie label Mint Records — home to Nardwuar, The Evaporators, Jay Arner and Halifax's very own, Monomyth — released Hot Heros 2, a compilation of hot new tracks from the label's roster and friends, with another Halifax's-very-own, Heaven for Real. Can you identify the label's aesthetic throughout this comp? Maybe they're isn't a unifying theme; maybe there is? It's really your call and I don't care what you think. These are sweet songs.